Who can you call when your printer won’t print, your new smartphone won’t WiFi, or your company network – won’t? 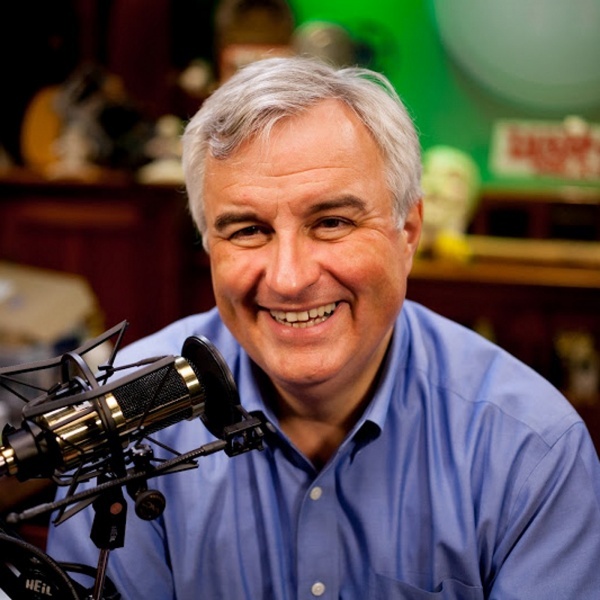 Leo Laporte is more than happy to assist! From computers, the internet, cell phones, and 4K TV’s, everyone from CSO’s, business owners and moms, trust Leo. Each weekend he spends 3 hours a day answering real questions from real people on his show, The Tech Guy. Leo provides an entertaining podcast while you learn about the latest technology news that actually means something to you, without the tech talk. Since he doesn’t take freebies from company’s they all hold their breath when he does a review because they know he’ll tell it like he sees it. While he’s a fan of Apple, if they do something backwards he’ll tell his listeners on over 200 stations what the problem is. He’s really agnostic when it comes to devices and software, it’s more about what works and makes things easier. Leo has specialized shows with industry experts like him, who focus on Security, Windows Operating systems and devices, Macintosh and Google, and breaking Tech News. If you haven’t listened yet, check him out and see why everyone loves Leo and why he has over 6 million downloads a month and growing. He really helps people with their tech and he doesn’t care if you run a large company or a small family, it’s all the same to him. Click here for more info website. And if you are tuning in live, chat with Leo at 1-88-88-ASK-LEO (1-888-827-5536).